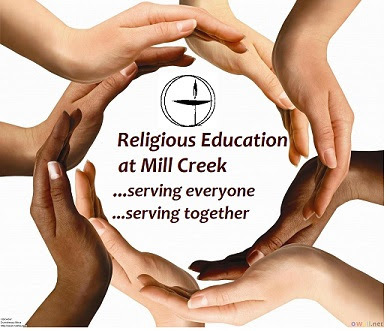 There will be NO CHILDREN’S AND YOUTH RELIGIOUS EXPLORATION THIS SUNDAY. We will resume classes next Sunday, December 2nd. This Sunday in Adult Religious Exploration: Let’s talk about the Bible! Drop in to our Adult RE class where we are talking about the bible. This Sunday, Terry Vodery leads an overview and discussion about the first five books of the bible (also referred to as the Torah and the Pentateuch). Adult RE – Sundays (11/18– 12/16) 9:15-10:15 a.m. in the MacArtor Library. Coffee provided. All are welcome! DON’T FORGET! Bring the family! Support the Roots and Shoots Friends who are hosting a special Family Movie Night! Bring a friend to this special event! During the evening, the class will be selling treats to raise funds to support Jake’s Diapers (providing environmentally safe diapers for people impacted by Hurricane Maria).